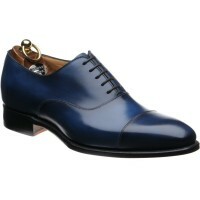 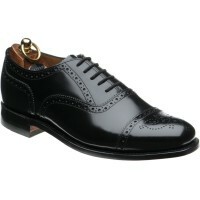 The Oxford is probably the most elegant and famous of the English shoe designs. The term Oxford relates to the v shaped split made where the shoe fastens. On an Oxford shoe the laces and facing give the top of the shoe a very smooth and sleek line making them ideal for the narrower foot and elegant longer lasts. An Oxford shoe is seen as the most formal of designs; perfect for the office, weddings, interviews and other important occasions. Our Herring Oxfords come in many different forms as you can see from the shoes displayed below. 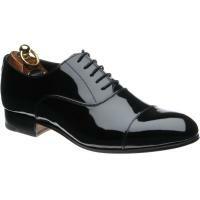 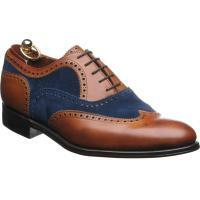 Click here for more information about-oxford-shoes.